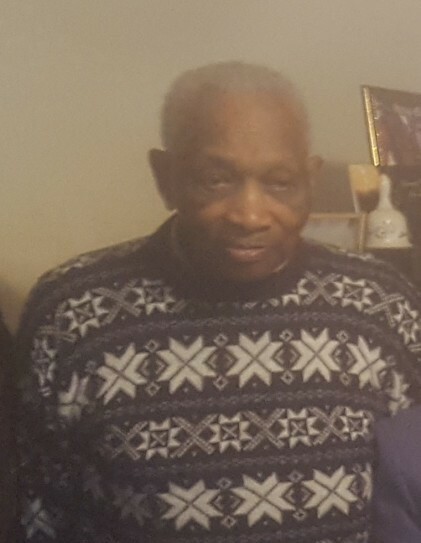 On Friday, January 18, 2019, Mr. Matthew Gibson, Sr. passed away peacefully at the age of 92 years old. Matthew was born June 28, 1926 in Asheville, North Carolina. Mr. Gibson was preceded in death by his parents, 4 brothers and 3 sisters. He was a member of St. John “A” Baptist Church where for many years he was an active member of the choir and faithful Deacon. Mr. Gibson will be lovingly remembered by his wife, Gedell Gibson, children; Barbara Galloway, Delores Gibson, Faye Simon and Matthew Jr., 1 surviving brother George Gibson, Sr., 7 step-children, special step-son Benjamin Jr., grandchildren, great grandchildren, great great grandchildren, special nephew Bishop Richard Metz, numerous nieces, nephews and other friends and family. Funeral Services will be held on Thursday January 24, at 10:00 am at St. John “A” Missionary Baptist Church, 20 Dalton St. Visitation will be held 1 hour prior to the funeral. Burial will be at WC Veterans Cemetery on Friday, January 25 at 10:00 am.